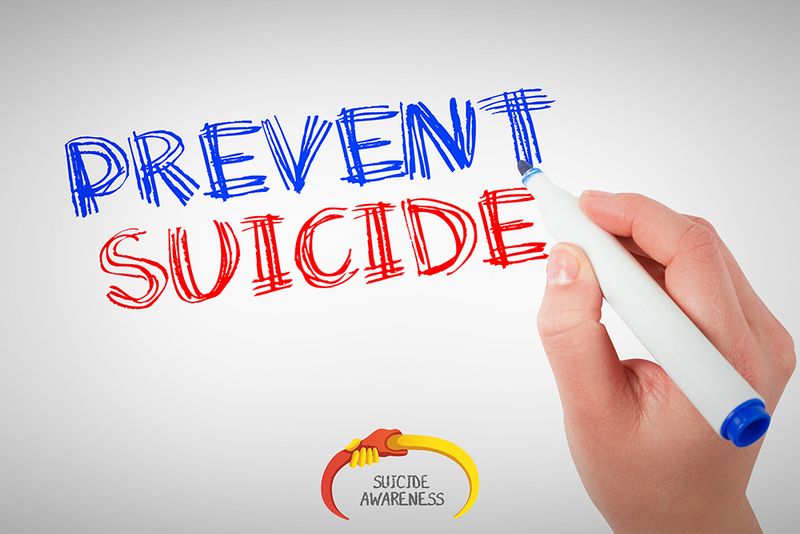 State Suicide Prevention Conference on Thursday, May 10 & Friday, May 11 at the Best Western Premier – Harrisburg. Full conference information can be found by visiting this web page. 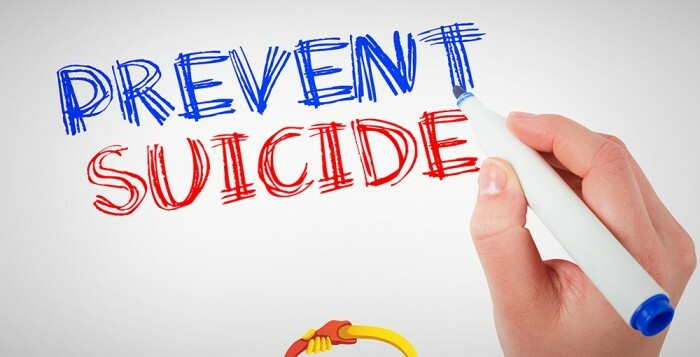 Higher Education Suicide Prevention Conference on Monday, May 21 & Tuesday, May 22 at the Penn Stater – State College. Full conference information can be found here.